COMMENTS: I bought this to make some blends for Fall soaps, including a Mulled Wine (using WSP Merlot that is already very popular among my customers). I loved it out of the bottle, but felt it disappeared once I made the soap, so I initially was disappointed. But now that the soap has cured - WOW! It came back with a bang! It pairs perfectly with the Merlot FO in my wine & Goat's milk soap. Everyone who has smelled it so far loves it! I have a feeling I am probably going to sell out at my first large Holiday market coming up in a few weeks. This fragrance is worth waiting for! "This review has a happier ending..."
COMMENTS: To be honest, I wasn't thrilled with this one OOB. The only note I could pick up was the cinnamon, it was incredibly strong & smelled more like a cinnamon gum flavor to me. Not what I had in mind, and the moment I smelled it, I knew I was never going to use it for what I originally had in mind- in one of my CP recipes. HOWEVER, I did have a batch of CP soap I made months ago that turned out less than adequate for my standards. Knowing I was going to rebatch this anyway, and not wanting to waste the money I had spent on this FO, I decided I'd go ahead & incorporate it into my rebatch. WOW was I in for a shocker!!! It's still not my favorite FO in the world, as 99.99% of the time, WSP offers OUTSTANDING FO's, but the moment I added it into my melted rebatch soap, the complex & warm aroma of the other spice notes really came out, and that overpowering cinnamon gum smell transformed into a more sophisticated scent altogether! I find myself coming back to it again and again to take a whif, and have decided I really don't dislike it as much as I thought I did after all! In fact, I might just go ahead and try it in that CP recipe like I had planned to in the first place! So while initially I wasn't sold on this FO AT ALL, smelling it in action has completely changed my mind, as it actually turned into quite the pleasant surprise. I'm giving it 3 stars because while I'm not totally "in love" with it, I don't hate it anymore either, and it turned out much better than I expected. COMMENTS: My hubby and I can't get enough of this! I just ordered more today, as the first bottle's already gone, and we hoarded it all for ourselves. It's fantastic with vanilla and apple. Oddly, it pairs REALLY well with the pineapple mango FO too. I'll be trying the next bottle in CP. COMMENTS: I decided to use this straight up vs mixing with any other FO, and the soap batch smells wonderful!!! I made single-color cold process soap, so I don't know if there is any discoloration even though there isn't any vanillin in this FO. Since there were no user reviews at all or even comments from WSP about behavior in CP soap, I decided to use it in a single-color batch and added it right at the end before pour. I had time to stick blend and pour with no acceleration, but it did set up very quickly after pour, so you might not want to use this for a really complicated swirl with multiple colors. Or wait for more reviews. But LOVE the smell!!!!! • Scent - smells so good on its own! 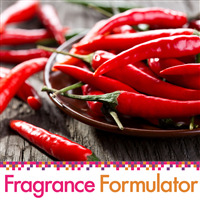 "Can fragrance formulators be mixed with other fragrance oils or only other formulators themselves? Is this safe to use in soy candles?" 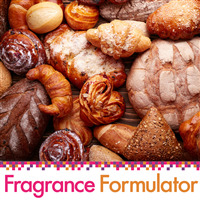 Staff Answer Fragrance formulator fragrances cannot be blended with regular fragrances. 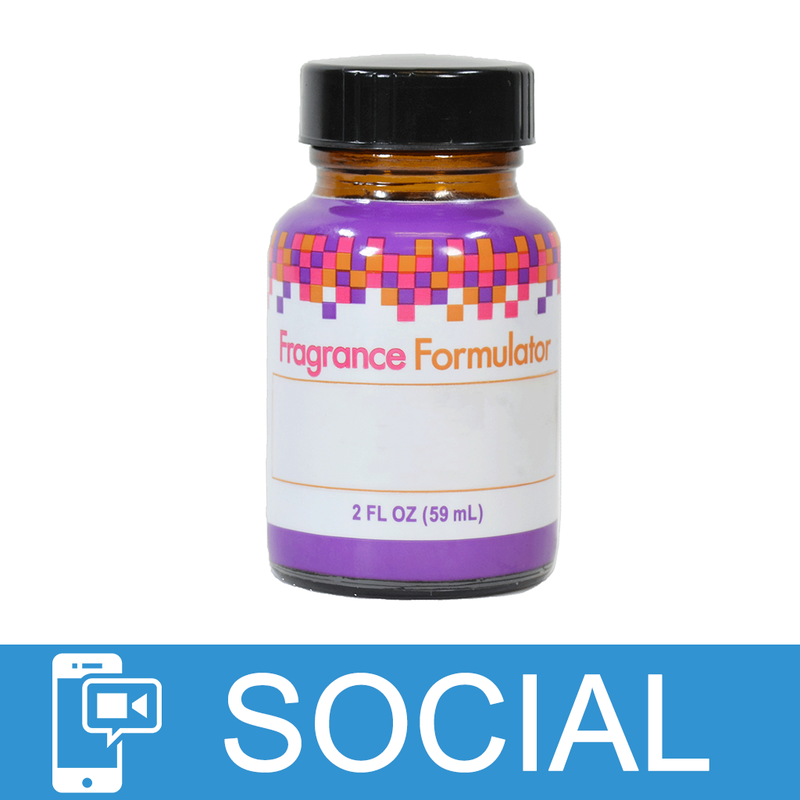 They have been specifically designed as single notes to be blended with other Fragrance Formulator scents. 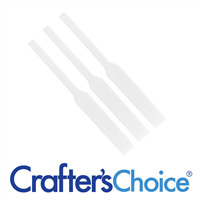 They are not recommended for candles as they have not been tested in this product. "How would this pair with your bubblegum and rose FO? 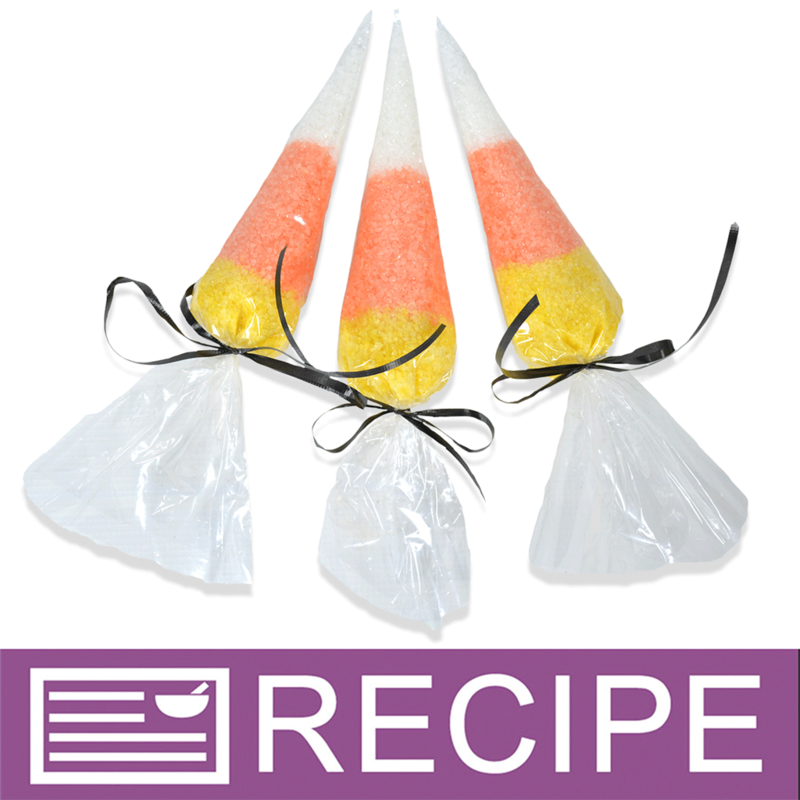 I'm looking for top sweet and middle spicy with a little end floral." 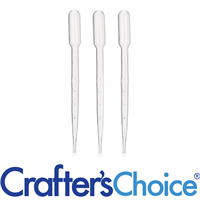 Staff Answer The Fragrance Formulator fragrances are not meant to be mixed with our regular Crafter's Choice fragrances. 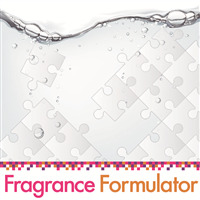 The Fragrance Formulator scents have been specifically designed to be blended with other Fragrance Formulator scents.